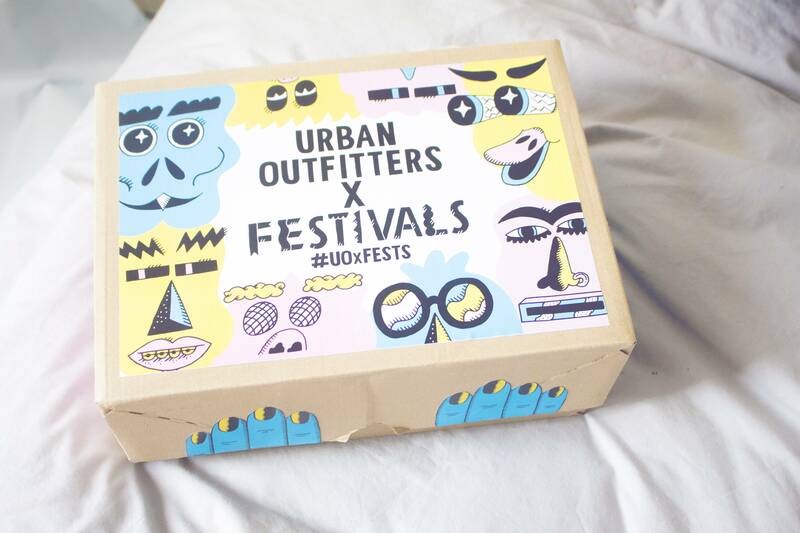 A couple of weeks ago Urban Outfitters sent me a box of festival inspired goodies. As I’m off to my first “proper” festival this season today I thought it was time to rummage through the box for some festival inspiration. By proper I mean I’m not staying in a hotel and I’m not backstage etc. It's been a long time since I've actually had to think about what I need to pack in terms of general packing and accessorising. I love UO for their quirky and fun bits and bobs and there is no better time than festival season to indulge in their miscellaneous bits. 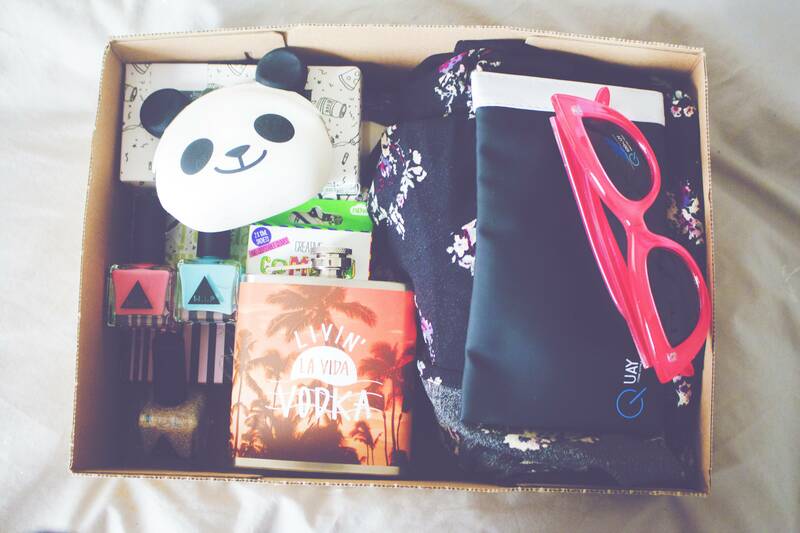 My favourite things within my package were the floral head crown, the panda purse and the pink sunglasses. 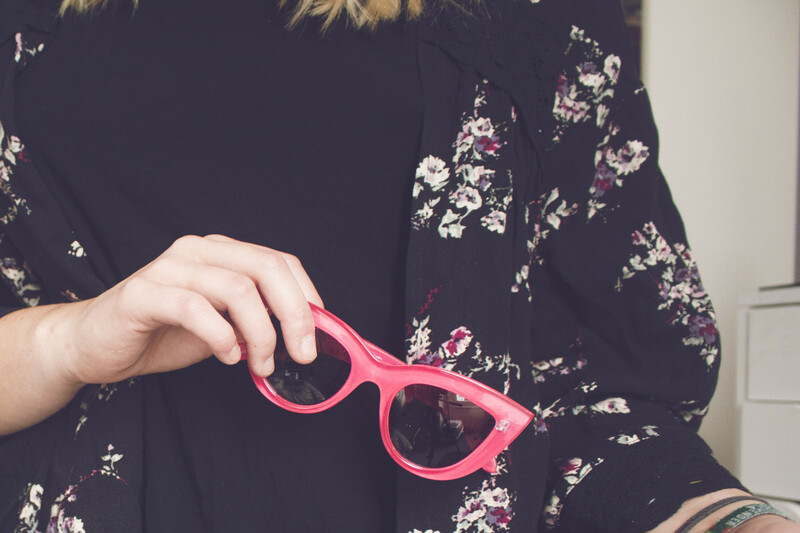 The sunglasses have a really unique cat eye feel to them in a super eye catching pink shade. They just make me feel like I should be in the Pink Ladies. 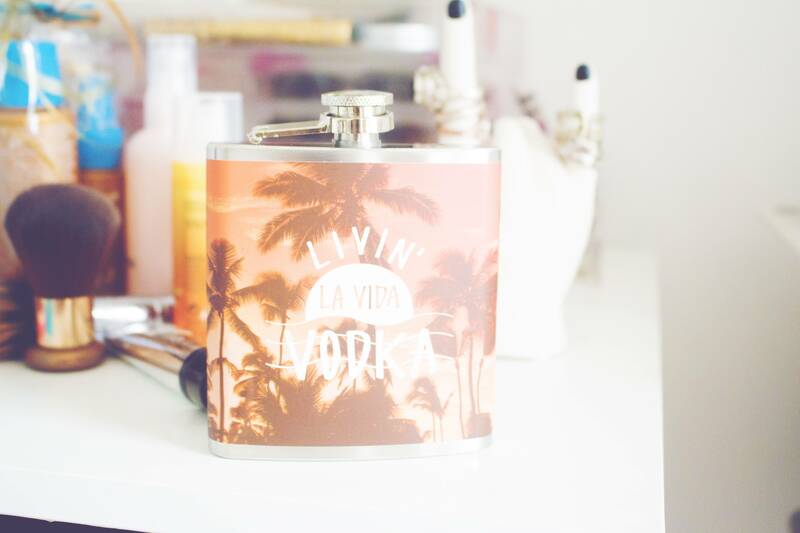 I also love the Livin La Vida Vodka flask, I do love a good play on words! 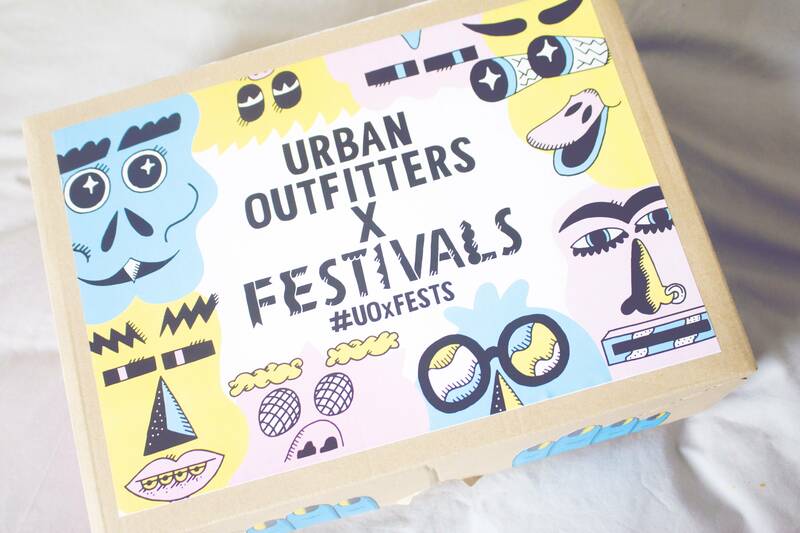 My box was a press gift but all the items can be bought in store at Urban Outfitters or online from their Festival Shop. They have a bunch of super cute, cool and unique festival accessories to suit everyones taste! That sounds like so much fun! I really want to go to a festival this year. You had me with that flask! 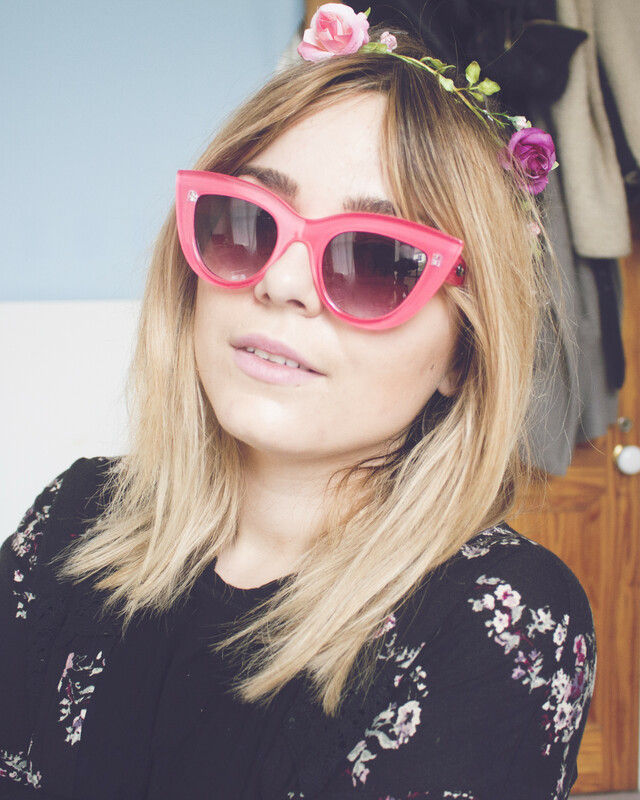 I love the cat eye sunglasses! I'm going to bestival this year and all the festival posts are making me so excited!!! 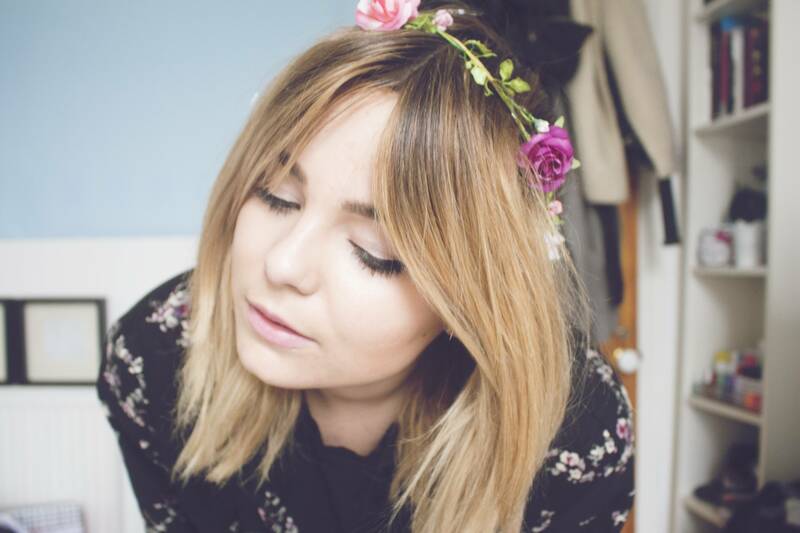 This looks like such a great box of gifts, I love your flower hair garland! Urban Outfitters always has such quirky accessories and clothes- perfect for festivals! Oh wow what fun little box. I'm loving the panda purse and flower crown! Festival season is always the best! 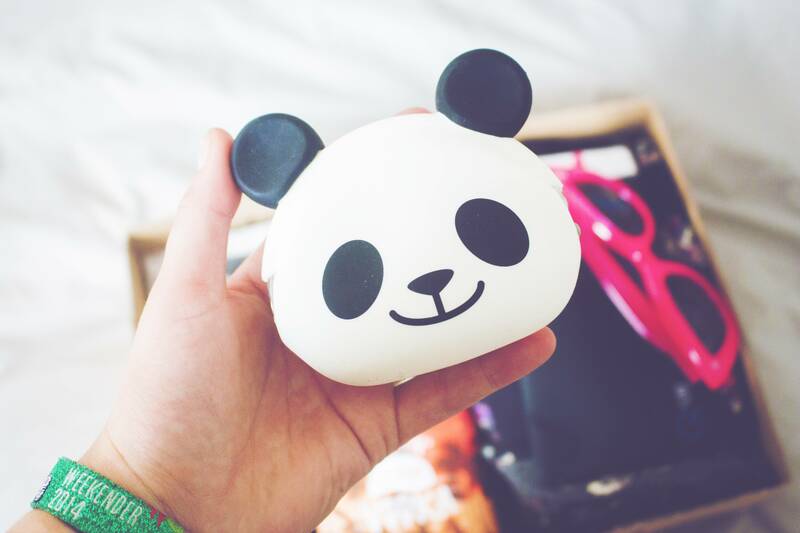 I love the sunnies and the panda purse!! So cool! Love the sunnies! I wish I lived in Urban Outfitters, this stuff is crazy cute. Wow these items are looking so cute ! Love it ! Glasses are adorable :) ! 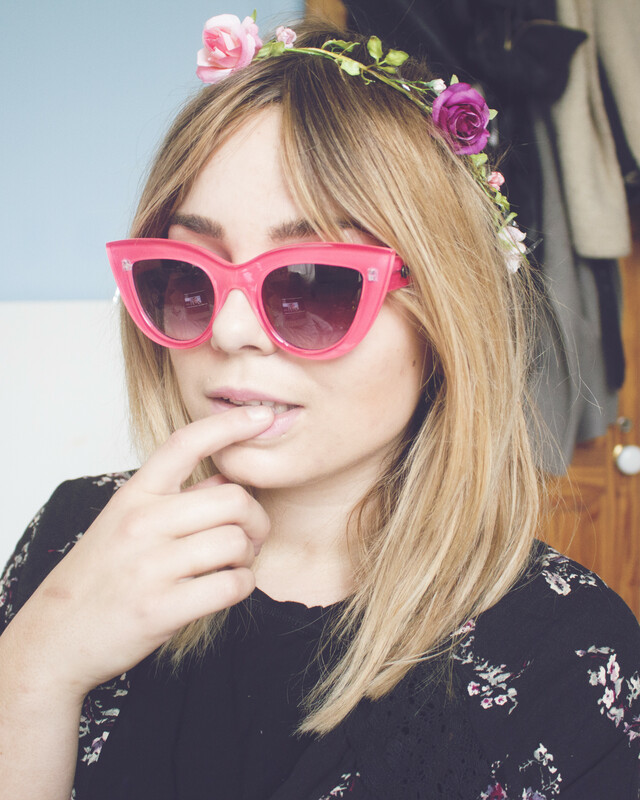 UO get it so right with their festival stuff, absolutely love the pink sunglasses. Unfortunately there are no festivals for me this year! Other things in my life have taken priority. Saying that though, you can't go to a festival without throwing a floral crown on your head, grab a overpriced cider and dance the night away! That flask is everything! I love it. I love this box. If I ever go to a festival, than I'll definitely think about this. ha ha I love the flask! !